Officers - Skillman Family Association Inc.
Jay Edward Skillman – Born and Raised in New Jersey. Graduated in 1990 from Rutgers College, Rutgers University, New Brunswick, NJ with a Bachelor’s Degree in Biological Science centered in Microbiology. 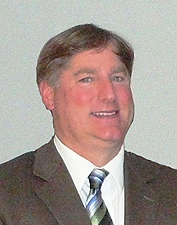 Jay has worked for various companies as a Microbiologist in the Environmental and Food Industries. He currently works as a Microbiologist in the Pharmaceutical and Cosmetic Industry. 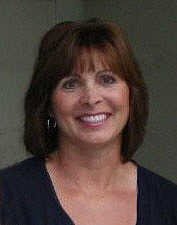 Jay is the Administrator of the FTDNA Skillman DNA Project. He also does the SFA Facebook page and Member Newsletter. Jay spent a year photographing the Reverend William Jones Skillman Collection, the original documents used to create “Skillmans of America and Their Kin.” These documents were rescued by the SFA and the originals are now in the Rutgers Archives. Jay is an 8th great grandson of Thomas1 Skillman. Kenneth Robert Skillman – Born in 1963 in Munich, Germany, Ken has lived most of his life in Florida where he graduated from the University of Florida with a BA in English. He is currently a Senior Systems Manager for a global graphics company and a resident of Tampa, FL. Ken is a member of the Sons of the American Revolution, a Freemason, and an 8th great grandson of Thomas1 Skillman. Lee Skillman Fleming – Born in 1964 in Munich, Germany. Raised in New Jersey and Florida. 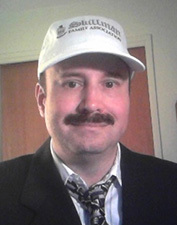 Graduated in 1986 from Florida State University, Tallahassee, FL, with a BS degree in Accounting. Certified Public Accountant. Business experience with Arthur Andersen and Merrill Lynch. Currently operates two internet businesses from the home. Member of the Daughters of the American Revolution. Resident of Tampa, FL, and Frisco, CO, married, two children, 8th great granddaughter of Thomas1 Skillman. Gregory Eugene Skillman – Born in 1959 in IN and raised in IN. 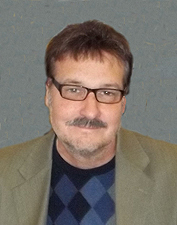 Graduated in 1982 from Purdue University, West Lafayette, IN, with a BS degree in Electrical Engineering. Currently a Distinguished Member of the Technical Staff at Motorola Mobility, owned by Google in Libertyville, IL. Resident of Lincolnshire, IL, married with two children. 8th great grandson of Thomas1 Skillman. 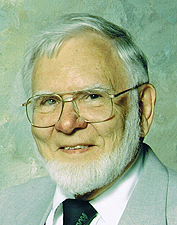 William Alfred Skillman – Born in 1928 and raised in NJ. Graduated from Lehigh University, Bethlehem, PA, in 1952 with a BS with High Honors in Engineering Physics, Phi Beta Kappa, and the University of Rochester (NY) in 1954 with a MS in Physics. Served in the US Navy. Retired in 1993 after 38 ½ years from Westinghouse (now a part of Northrop Grumman) in Baltimore as a Radar Systems Engineer. Began family genealogy in 1993, hosts “Skillmans of America” website listing 14 generations and over 12,000 descendants of Thomas1 Skillman. Resident of Catonsville, MD, married, three children (one deceased), 7th great grandson of Thomas1 Skillman. Michael Jeffrey Wrona – Born in 1954 in MI. 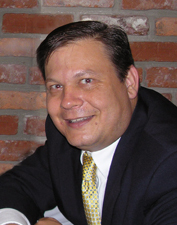 Michael attended Michigan State University and graduated from Wayne State University, Detroit, MI, with a BA in Education and a MS in Library Science with additional Certification in Archival Administration. Michael is currently Supervising Librarian at John F. Kennedy, Jr. Library, Dearborn Heights, MI. Member of The New York Genealogical and Biographical Society and the Genealogical Society of New Jersey. Served as President of the Skillman Family Association from 2015 to 2018, and currently as Librarian Emeritus. Resident of Mount Clemens, MI, 7th great grandson of Thomas1 Skillman. 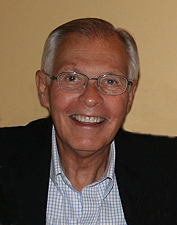 John Earle Skillman III – Born in 1939 in PA and raised in NJ. Graduated in 1961 from the US Military Academy at West Point, NY, with a BS in Military Science. Served in the US Army (1LT) and NJ Army National Guard (CPT). Retired in 2007 after 39 years in securities and investments. Family genealogist since 1967 with published article in The New York Genealogical and Biographical Record, October 2008. Project Administrator of the Skillman DNA Project. Member of The New York Genealogical and Biographical Society, the National Genealogical Society, and Sons of the American Revolution. Resident of Tampa, FL, and Copper Hill, VA, married, three children, 7th great grandson of Thomas1 Skillman. John passed away on June 10, 2014 and joined the long line of Skillman ancestors.